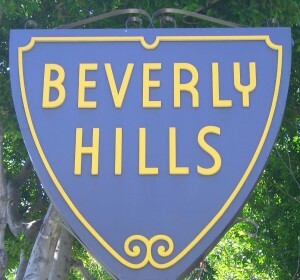 Beverly Hills is a city in the western part of Los Angeles County, California. 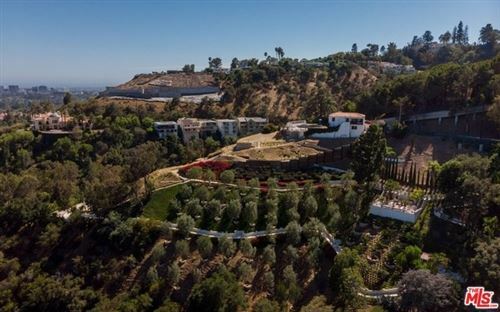 Beverly Hills and the City of West Hollywood are together entirely surrounded by the City of Los Angeles. 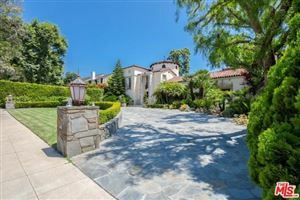 It is part of the so-called “Golden Triangle” of Beverly Hills, and the Los Angeles neighborhoods of Bel-Air and Holmby Hills. 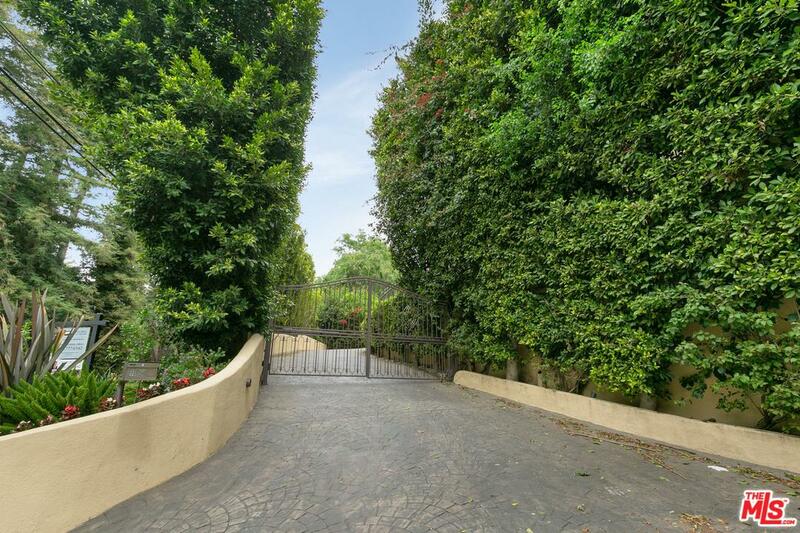 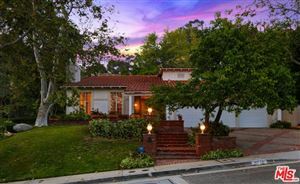 Homes for sale in the city of Beverly Hills range in price from $1.8 million for a small tear down in South Beverly Hills to over $135 million. 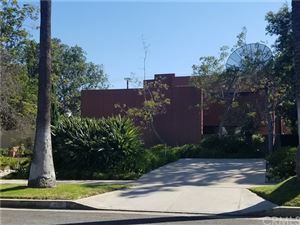 It is bordered on the north by the Santa Monica Mountains, on the east by West Hollywood and the Fairfax District of the Los Angeles, on the south by Los Angeles and on the west by Westwood Village and Century City, which are Los Angeles neighborhoods and not separate cities. 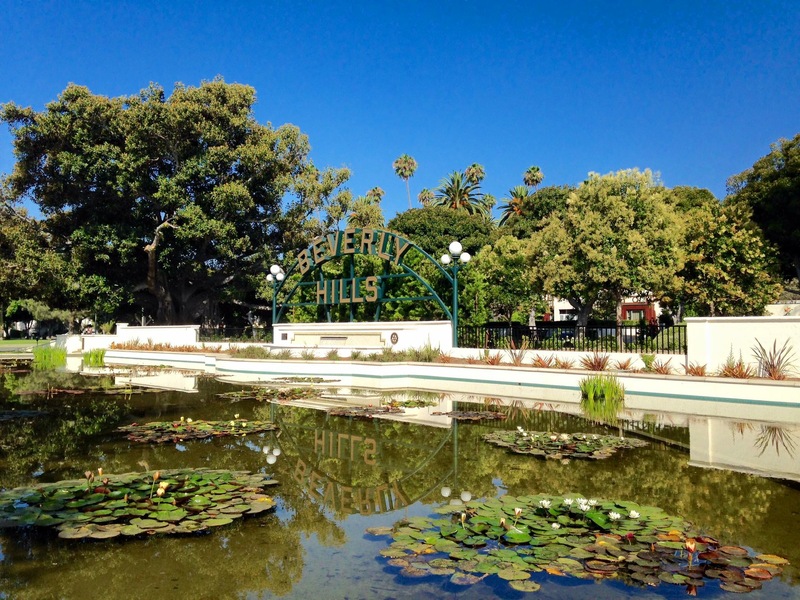 While Beverly Hills is its own city it is culturally very much a part of Los Angeles. 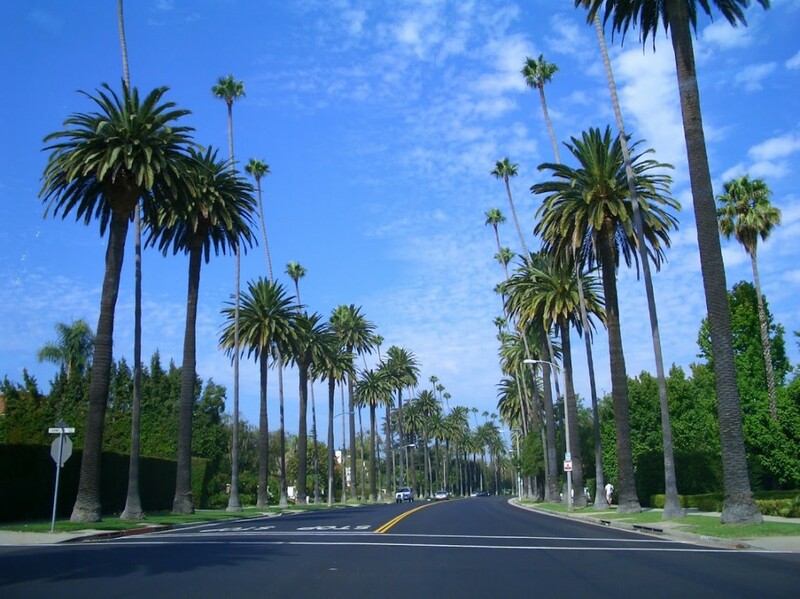 Beverly Hills since its beginning years has been one of the most sought after residential communities in the world. 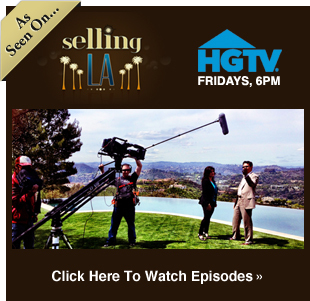 See all Beverly Hills Solds.